All-new and better than ever! 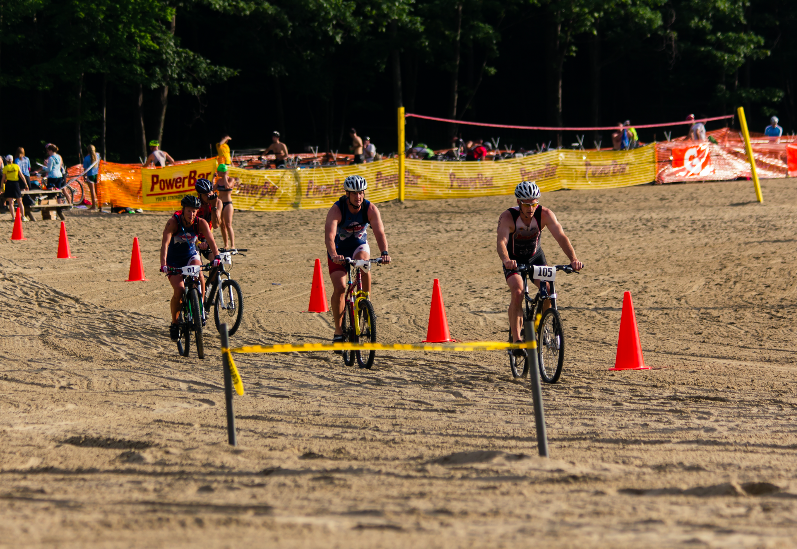 The 2019 course will challenge everyone, novice and expert alike. 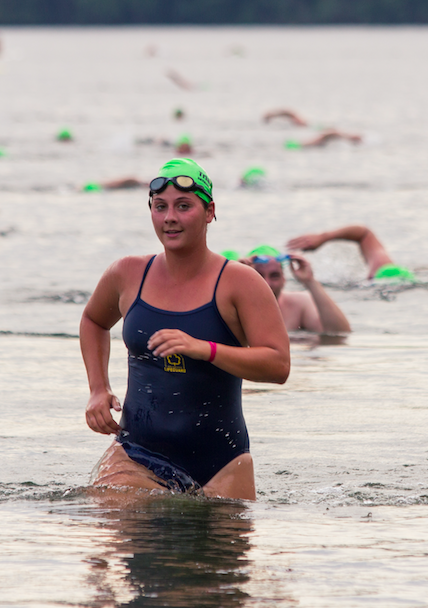 It begins with a run to the water for a one-lap. 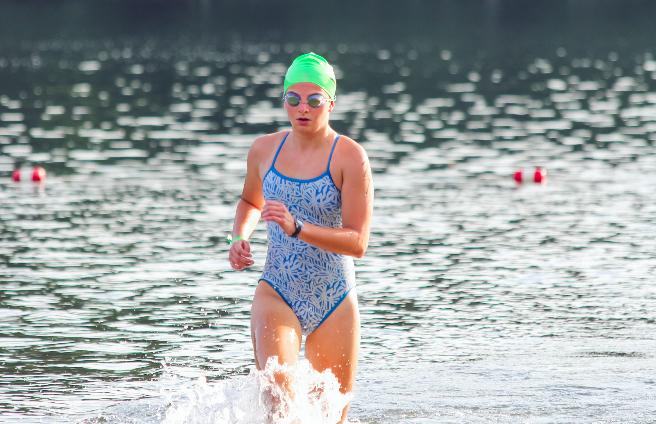 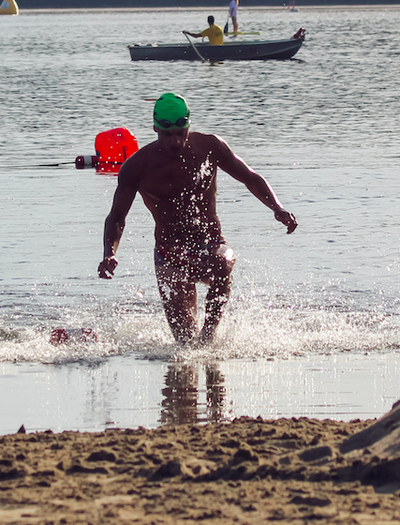 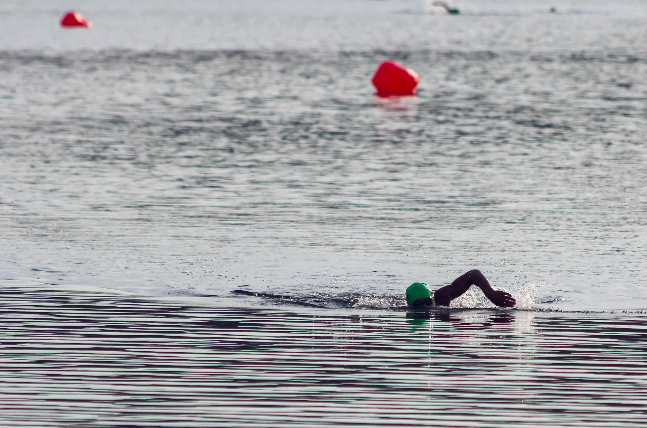 400m lake swim. 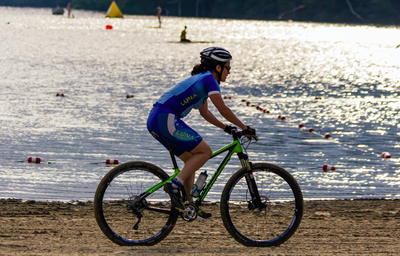 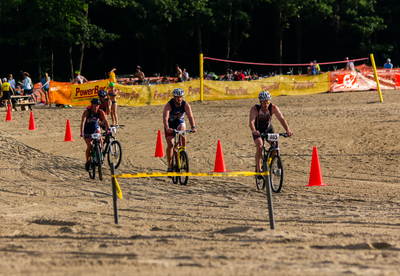 The 13K mountain bike course has a nice mix of technical and fast sections and is truly a course for everyone. 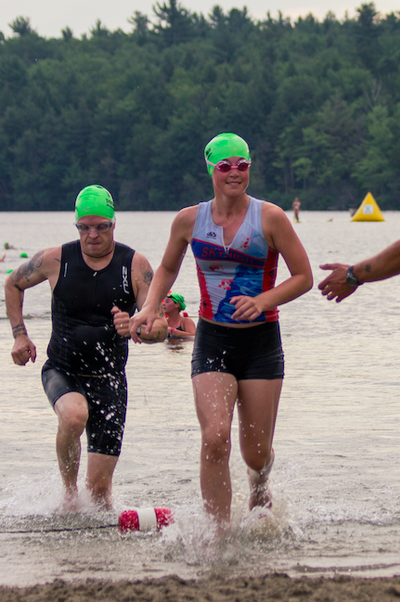 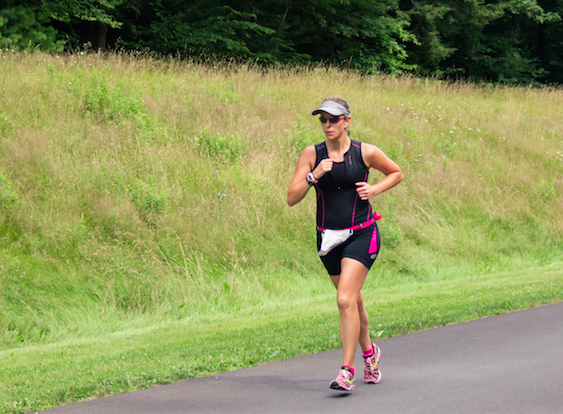 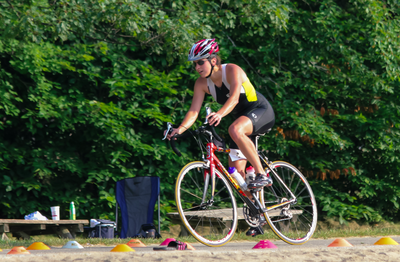 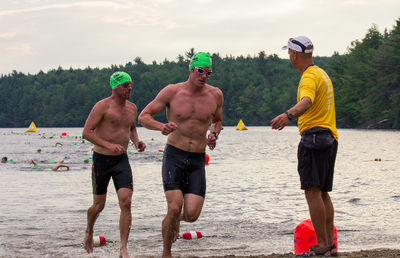 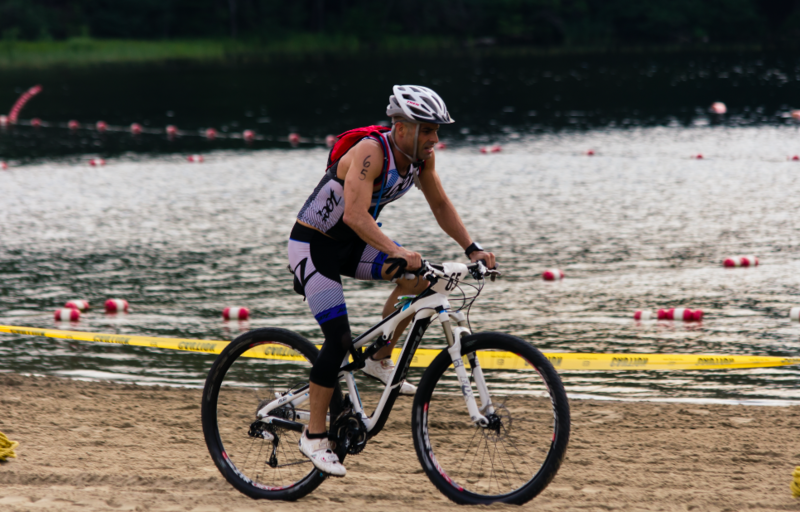 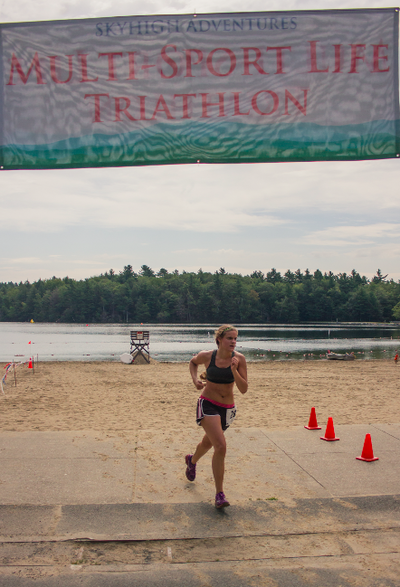 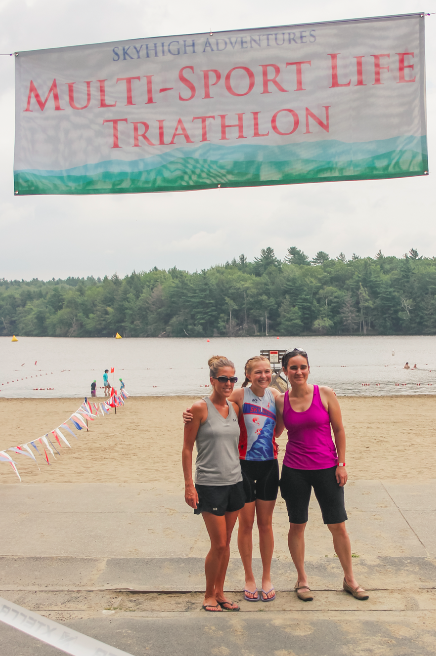 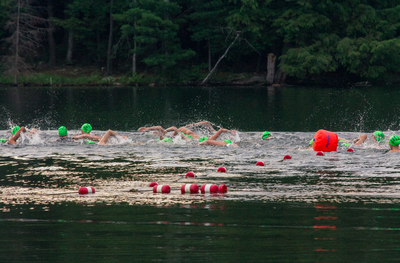 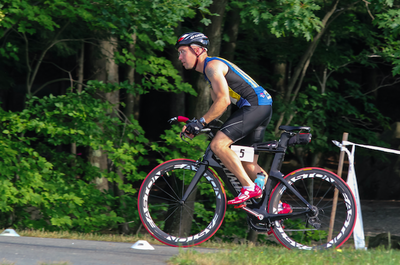 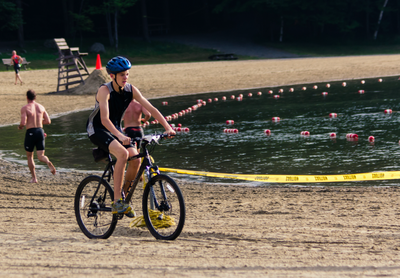 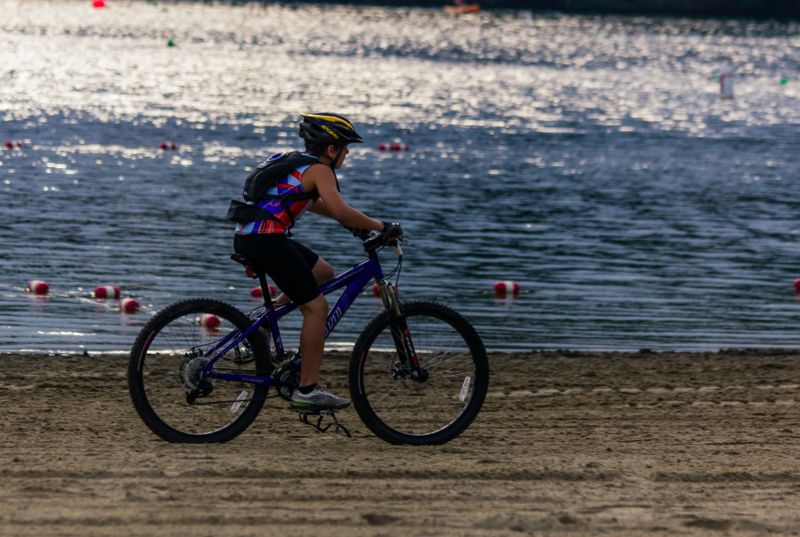 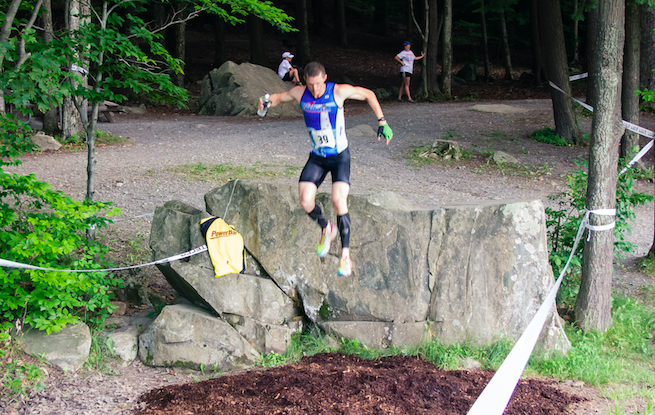 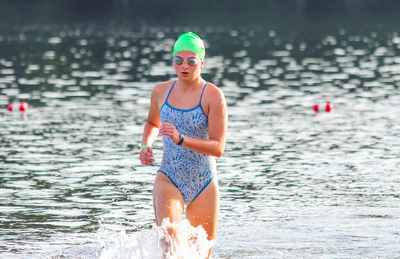 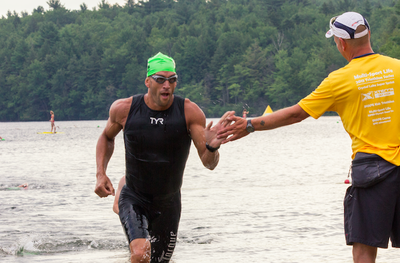 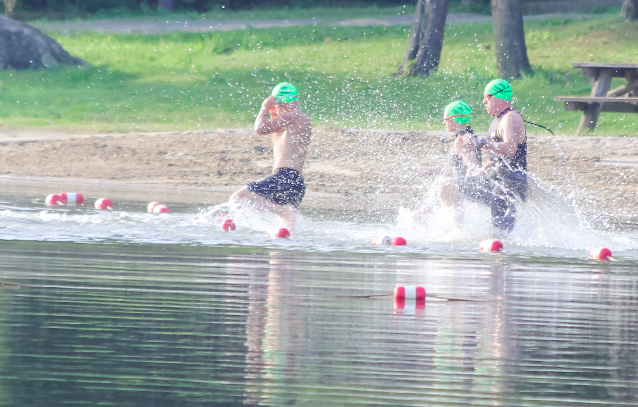 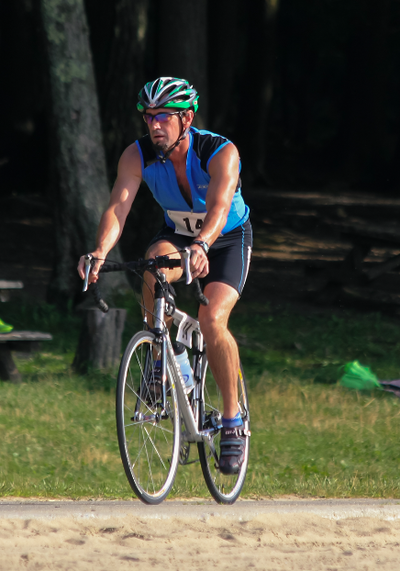 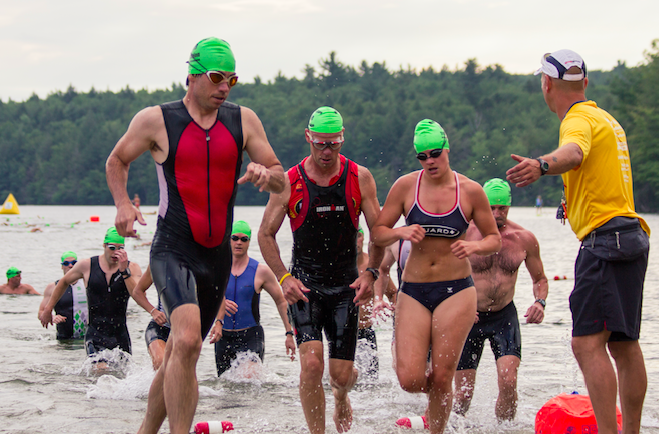 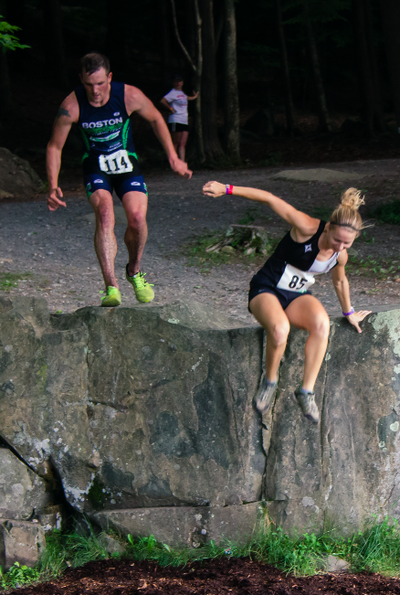 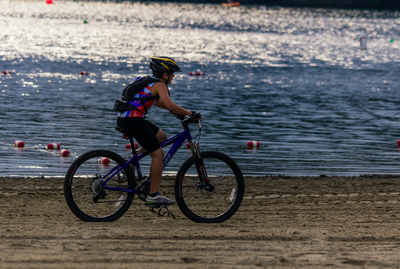 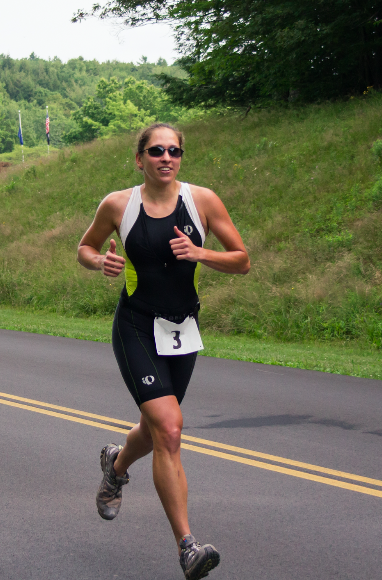 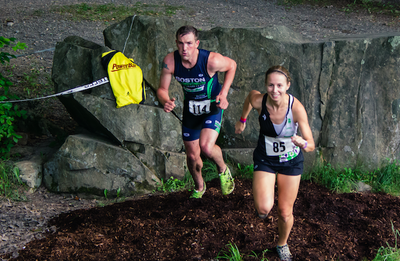 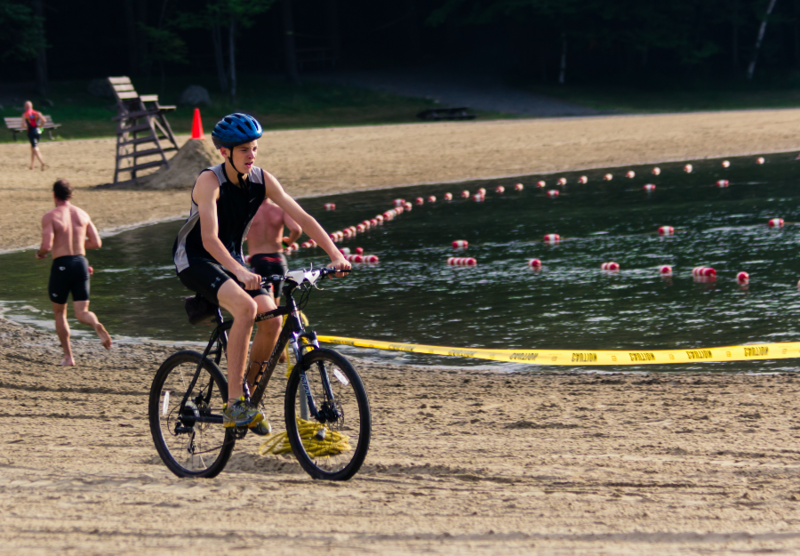 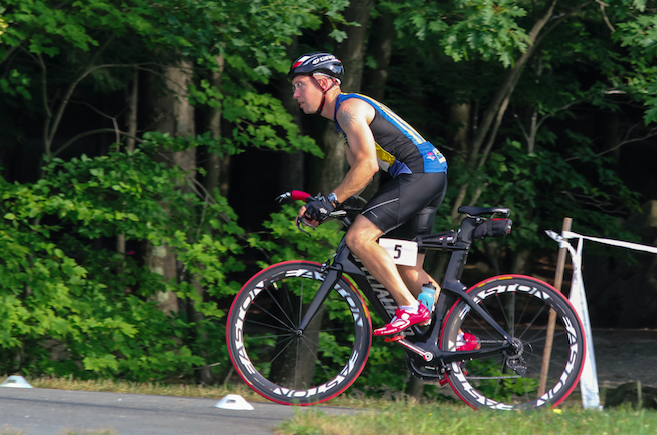 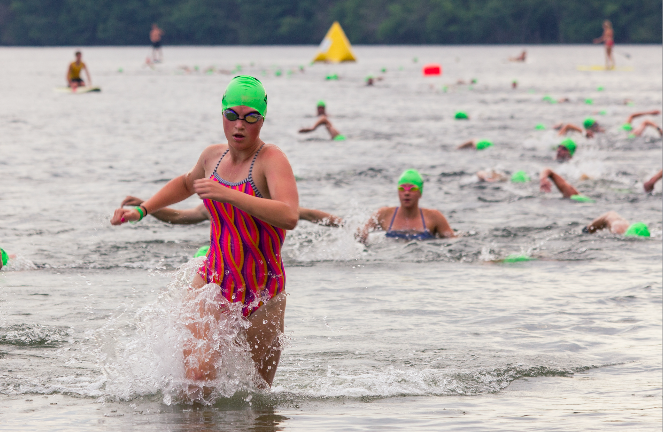 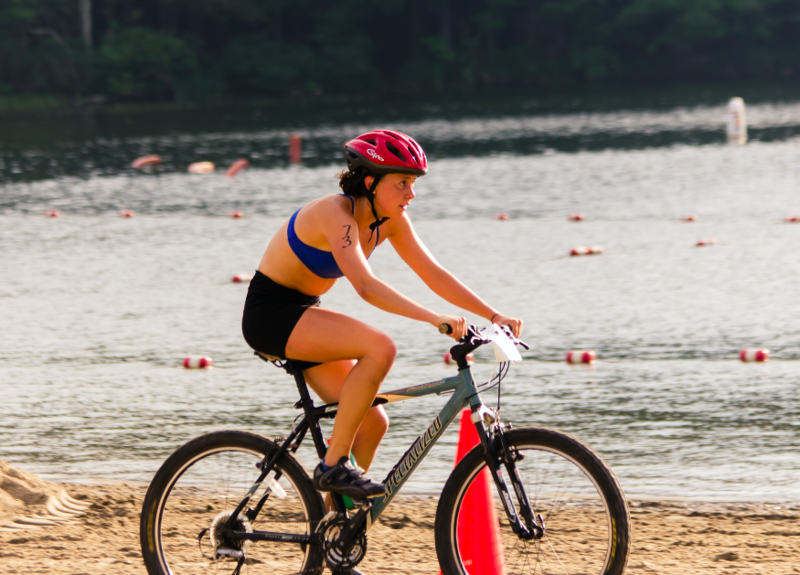 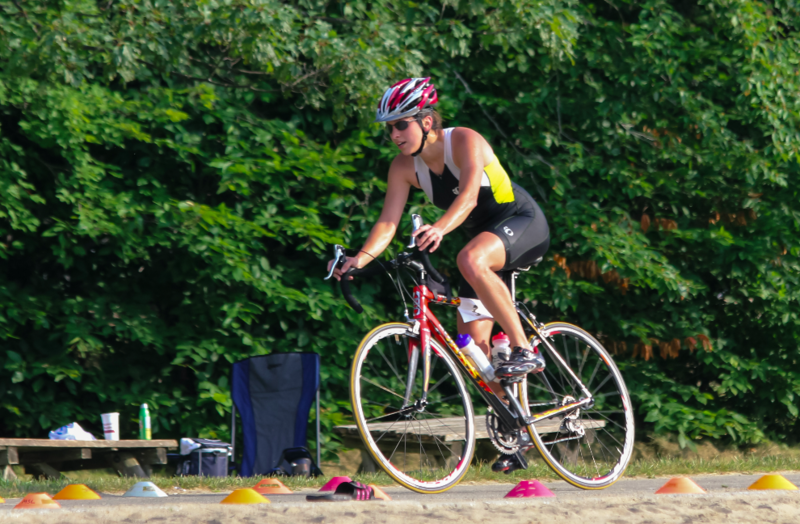 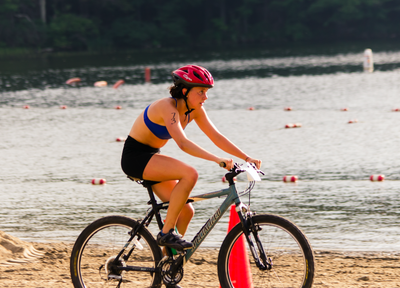 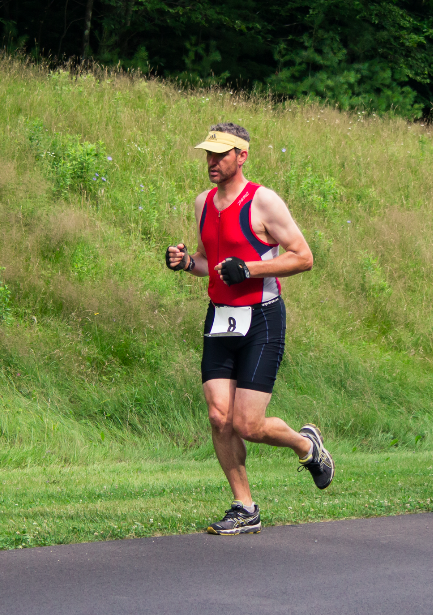 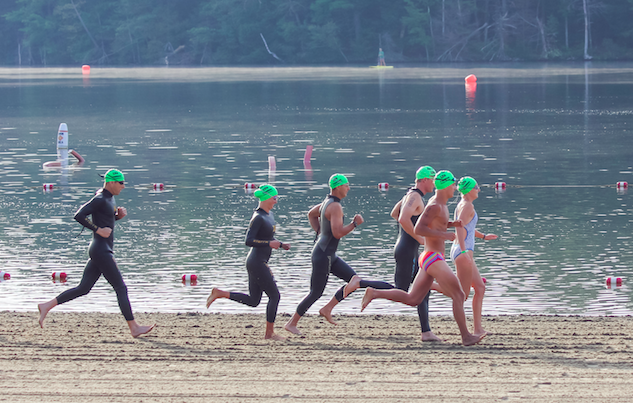 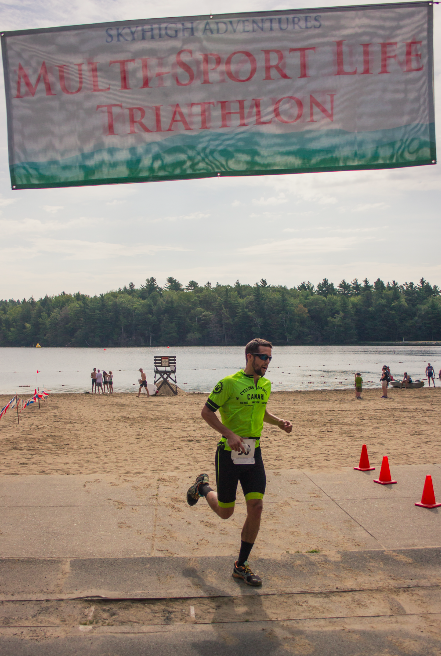 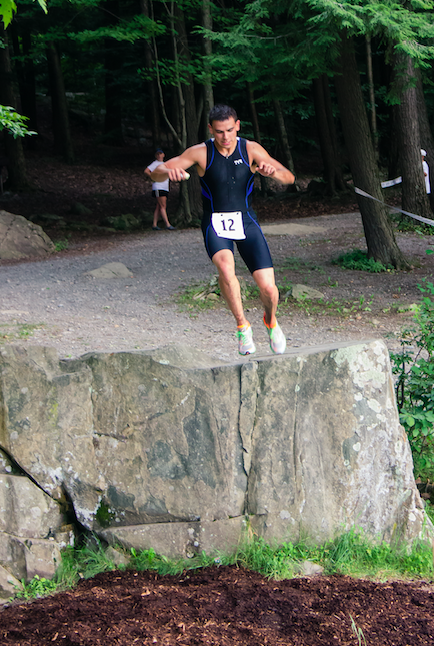 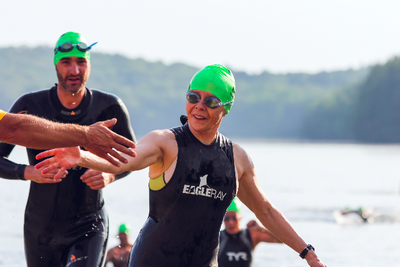 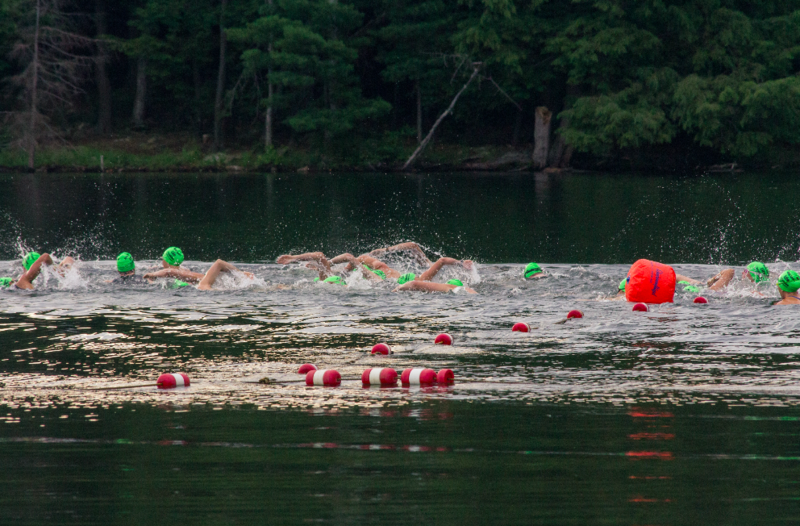 New this year- only 1 lap of Shaver Pond! 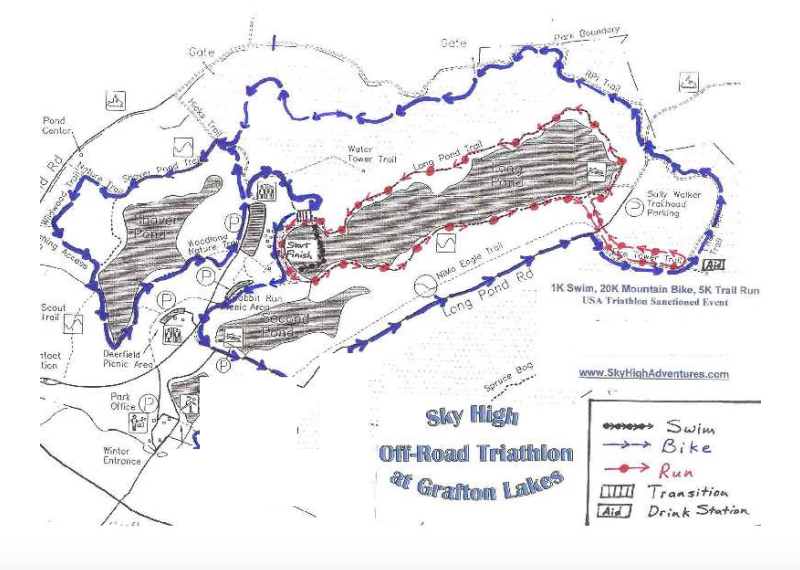 The famous 5K trail run will be the same with a grueling climb up Fire Tower Road, finishing at the beach where the SKYHIGH Crew will be waiting and cheering. 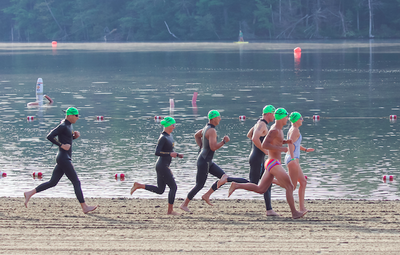 Awards will be handed out at approximately 11:30am.